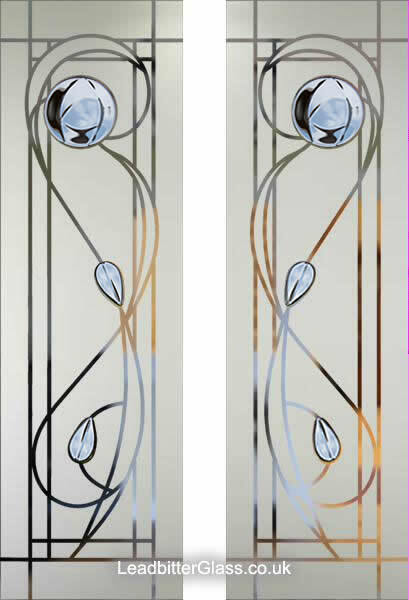 These Rennie Mackintosh Etched & Fused Glass Designs for windows & doors are a recent addition to our Fused Glass galleries. 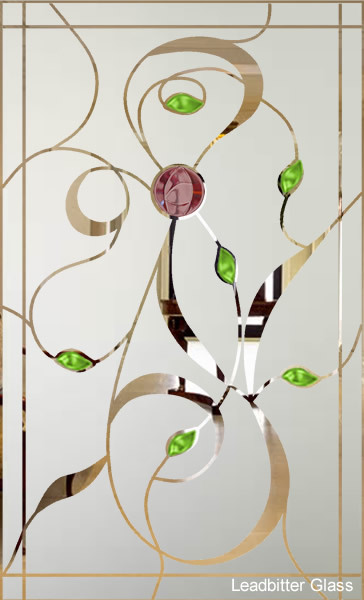 All of these designs are shown with an etched background with the fused glass Roses and Leaf tiles being either clear or coloured as shown. 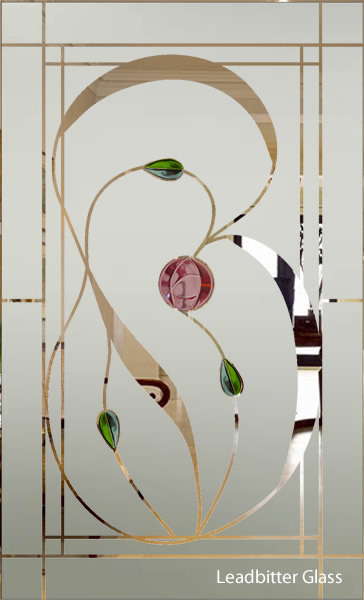 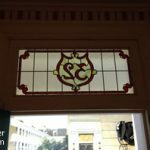 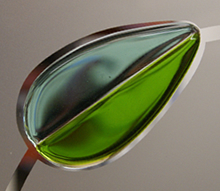 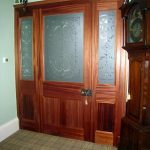 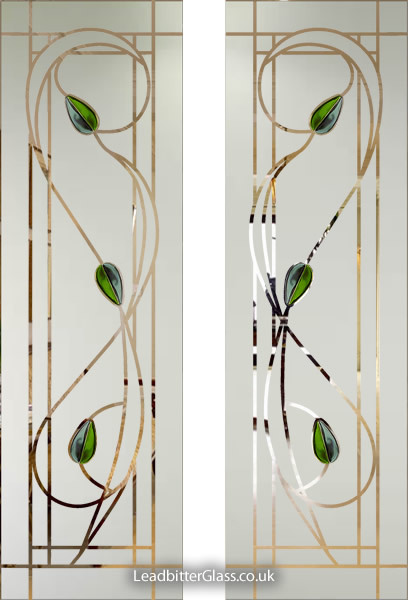 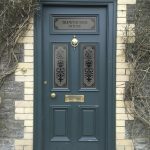 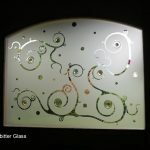 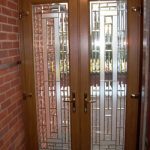 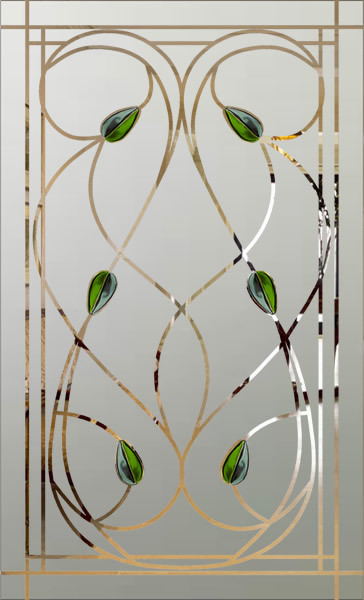 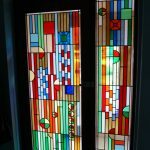 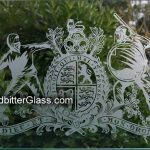 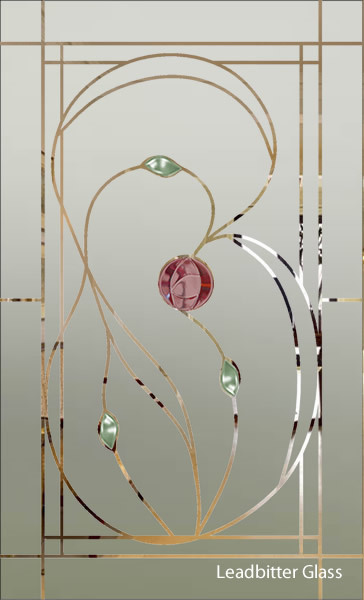 These Fused Glass Mackintosh designs are here for your inspiration so if you like this type of style, we will be happy to calculate a quote for whatever glass size you have. 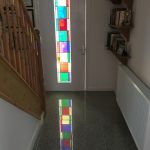 All of these designs are bespoke so you can request the tiles to be created in colours of your choice. 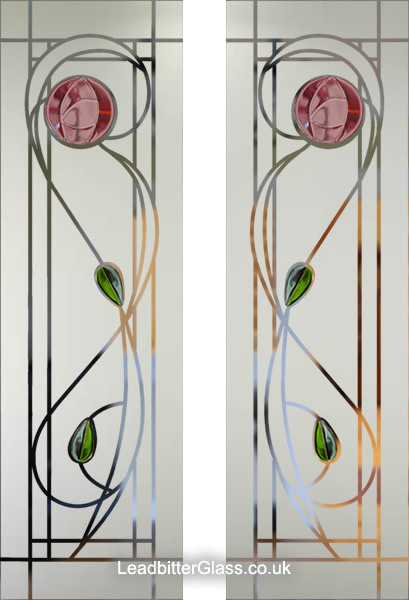 NOTE: The stripes and the curves are not coloured, they are clear and show whatever is behind the glass. 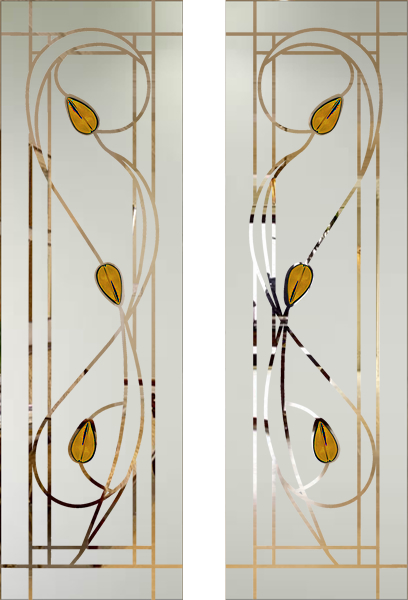 The 3 designs below measure 500 x 1620. 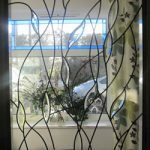 Other sizes available.